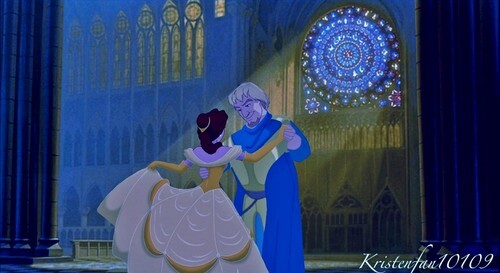 Dancing in Notre Dame. Promo for my new प्रशंसक fiction Beauty. HD Wallpaper and background images in the डिज़्नी क्रॉसोवर club tagged: disney crossover belle. This डिज़्नी क्रॉसोवर photo might contain हस्ताक्षर, पोस्टर, पाठ, चॉकबोर्ड, साइन, साइन इन करें, mantilla, and मंटिला.